Running a law practice today is tough. Economic worries, technological innovations, and traditional marketing are turning legal services upside down. 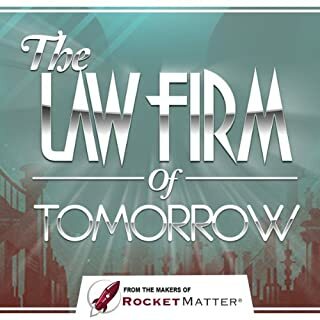 Learn how to take control of this tumultuous environment with The Law Firm of Tomorrow, available for the first time as a single, consolidated volume. 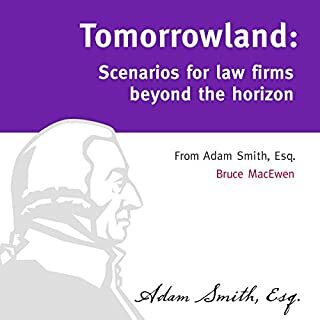 Tomorrowland lays out possible future scenarios for law firms, ranging from "nothing changes", to profound dislocations brought about by developments such as lawyer psychology blocking essential reforms, a dramatic escalation in the war for talent and "barbell" partner compensation models, the triumph of brand names (and the irrelevance of every other firm), the seemingly inexorable and deeply threatening rise of machine intelligence, new entrants including the Big Four grabbing market share, and more. What would have made Modern Management Techniques for Law Firms better? 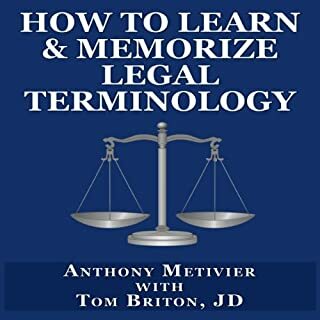 Modern Management Techniques for Law Firms is filled with common sense, and could be written about any field. 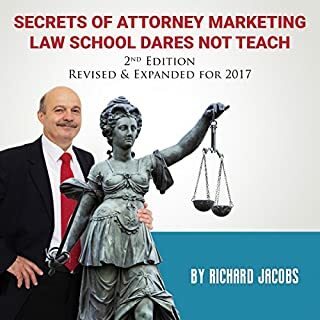 There is almost nothing unique to Law Firms in this book. Would you ever listen to anything by Ali Asadi again? Who would you have cast as narrator instead of Reid Kerr? What character would you cut from Modern Management Techniques for Law Firms? Expertise does not consist of stating the obvious. 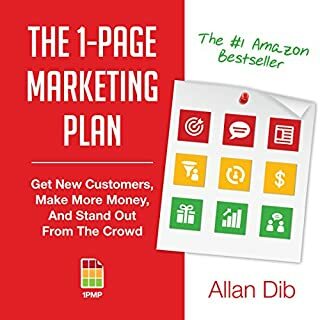 Nevertheless, Ali Asadi seems to be attempting to establish himself as a "profit maker" and "successful author" by doing just that. 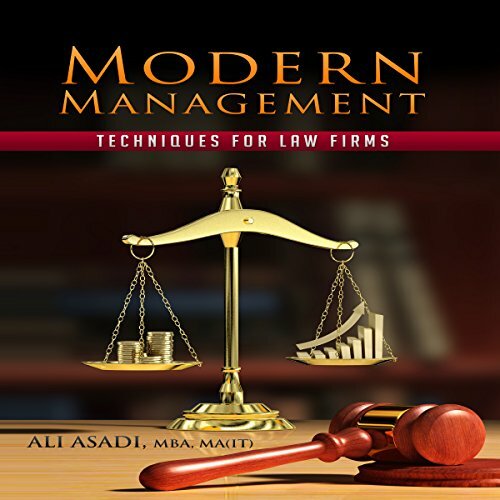 Nearly all of the painfully obvious observations imparted in this book are accurate, but Asadi makes some mistakes (like insisting on formal attire at all times in the workplace, when dress-casual dress codes are becoming more commonly accepted). 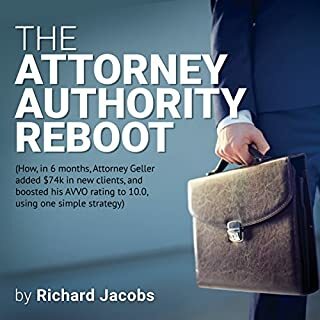 All-in-all, if you're looking for keen insights on how to effectively manage a law practice, you would do well to skip this shallow, dull pamphlet.